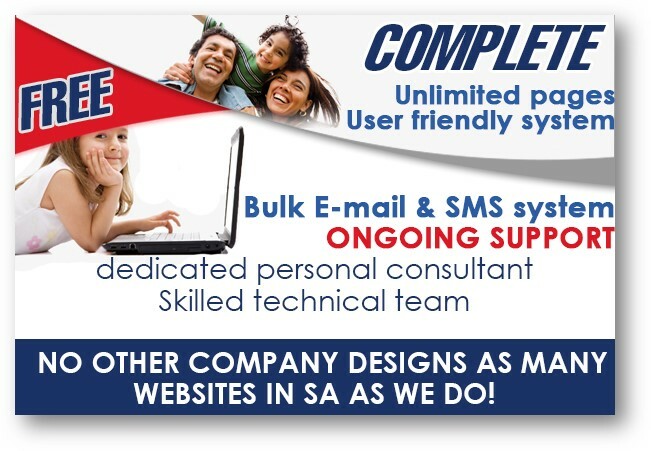 Your webmasters are Buddy Web Design all the way from Cape Town. Before moving to Cape Town Francois regularly visited Marloth Park and developed a love for the park. It's a truly unique experience to visit Marloth and get up close and personal to animals like Bush babies or Kudu , Zebra and Warthog visiting your house. 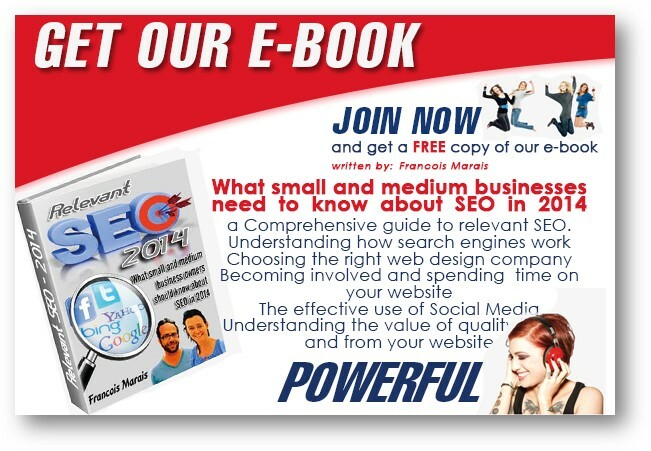 Francois is also fanatic when it comes to online marketing for small and medium businesses and he has written an Ebook for small and medium business owners and created a website around the topic of SEO. 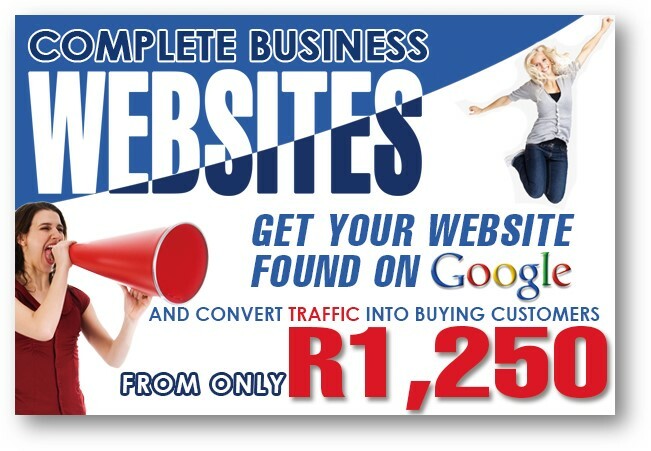 www.seobook.co.za . Buddy Web Design uses Kwikwap Software which enables any small or medium business owner to manage his or her own website. We are also Kwikwap License Holders meaning we are looking for re sellers troughout Southern Africa and the Marloth, Malelane and Komati region is on such area we have identified where we would like to appoint a Kwikwap Consultant or more to join our team. 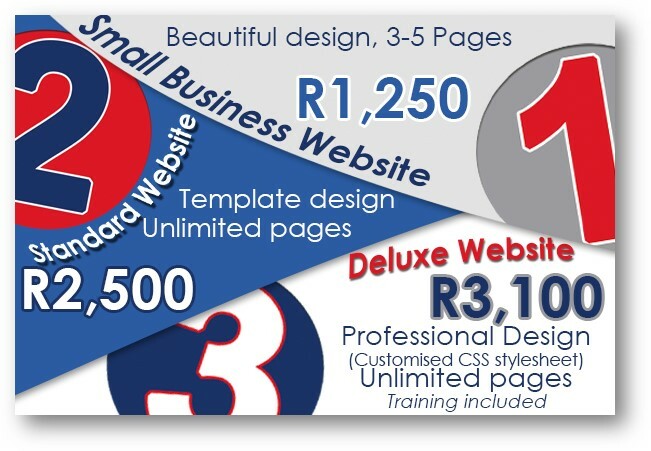 More information about this web design business opportunity to be found on www.ezeweb.co.za . 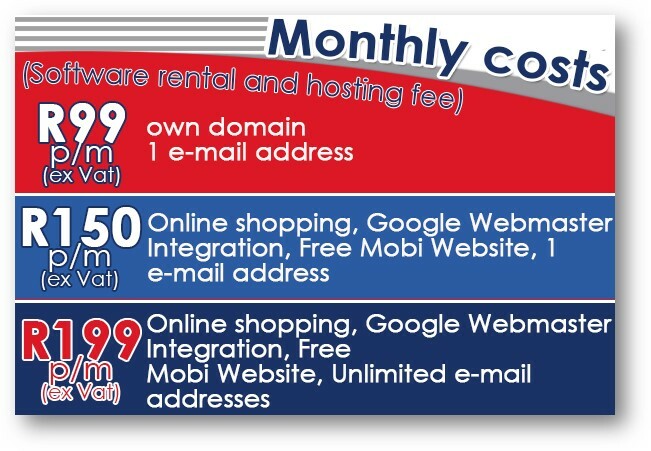 Accommodation booking and enquiry system (currently being upgraded to accommodate real time bookings and payments similar to the nightsbridge system but with the important difference of being free with the R150 plus vat p.m. hosting package) . We also have the Estate Agents module which is demonstrated on this website under the section property listings . 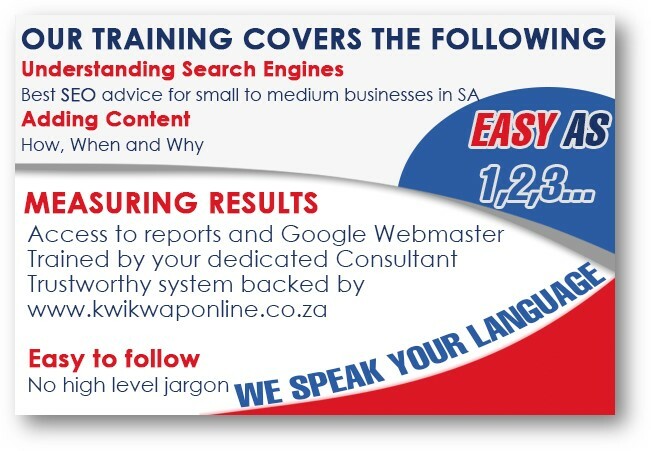 Kwikwap offers an extremely user friendly system, which is easy to use by the average man on the street allowing the business owner to be his own webmaster managing his or her own unlimited pages website. Our software is designed responsively meaning it adapts to different displaying devices which is especially important in the tourism industry. You get a free mobi website with the level 3 hosting package. We also have other unique usefull feautures like a free built in sms and email system. If someone does a booking or enquire about a ceratin product or service then you can choose to automatically receive a noticfication via a sms to your mobile phone in order to reply promptly to enquires. This website with it's many pages and unique features is an example of such a website in actions. 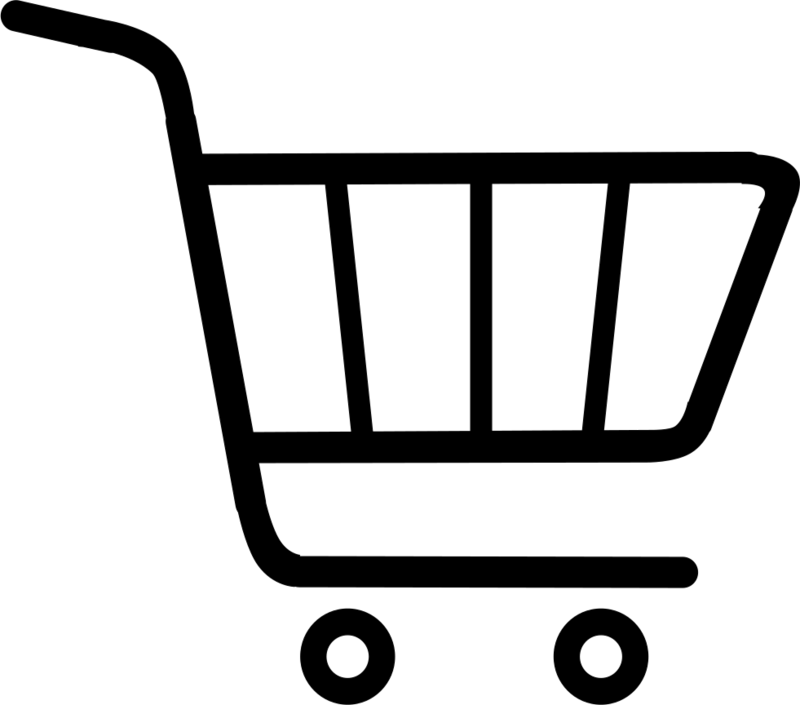 We hope that we meet some business ownwers via interaction regarding this website who will decide to make use of our products and services. That's our main motivation for running this cheap property directory. For the best part most of the information on this website will be more constant which is why we can offer listings at such an affordable rate. We will ensure that the website provides the best and most comprehensive information website regarding property in Marloth Park and directly related issues to ensure that this website quickly gets top ranking for anything property related in Marloth Park. To interact with us on Facebook please like our Facebook page.